Molly’s journey into the baking world began with a simple obsession, making the perfect French macaron. In 2009, Molly embarked on a year-long journey to make 52 flavors in 52 weeks. The project was chronicled on her blog (it was 2009, they were a thing), The Velvet Macaron, garnering both local and national attention. Not long after, Molly partnered with longtime friend and equally passionate baker, Andrea Mohn, finding small catering jobs, cooking at night in commercial kitchens and honing their skills. 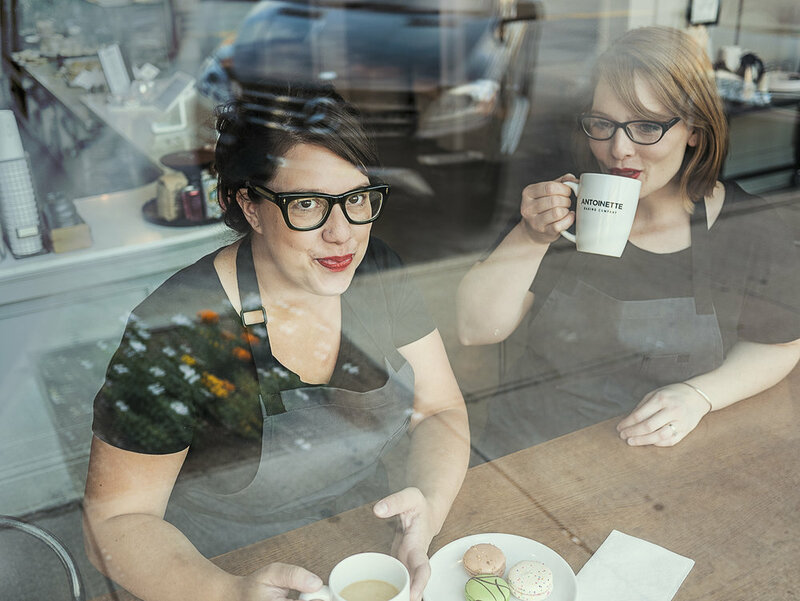 Finding fast success and a nice base of enthusiastic customers, the duo launched Antoinette Baking Co. in the autumn of 2012 in a small spot in Tulsa’s Brookside neighborhood. Quickly outgrowing the shop, the bakery moved to the Tulsa Arts District in late 2015. While Molly’s first love will always be the macaron, she enjoys spending time canning, planning, and thinking up the next big thing. Andrea is a Tulsa native who learned to bake from her mother and grandmother. Buying her first home and settling into her new kitchen was the turning point in Andrea's career. She used that kitchen to make cakes for her friends and family, including her sister's 6-tier wedding cake, a feat which she now knows was significant and a little crazy. Andrea is the bread-baker-in-chief and will try anything from Pain au Lait to Cuban specialty bread at the request of a customer. 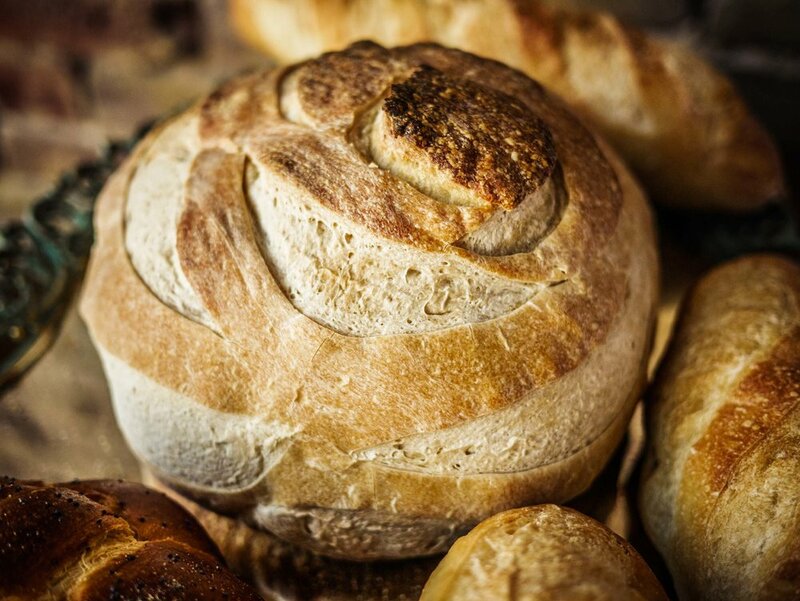 The bakery's sourdough starter is as old as the bakery itself and Andrea, occasionally, makes trips in on her day off to care for it. Outside of the bakery, Andrea loves to read, hike and spend time with her husband and two girls. Andrea believes that the bakery has a meaningful role in the community, to be a part of people's important and every day celebrations, and to make customers feel special and loved.